Dense, cushioned design relieves pressure on the knees, feet and joints while providing comfortable support during standing. 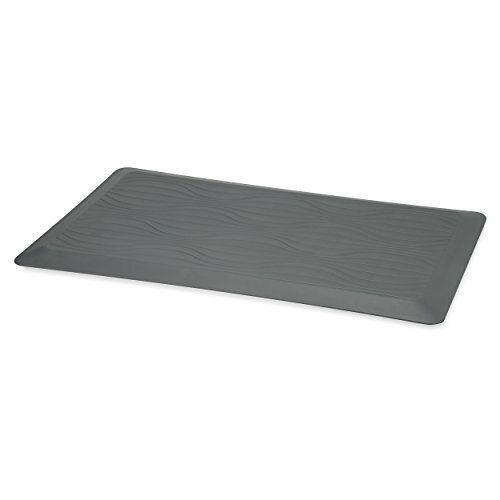 TEXTURED, no-slip surface keeps mat in place on any type of flooring. Durable, easy-to-clean surface. 20"W x 32"L.
View More In Protective Flooring. If you have any questions about this product by Gaiam, contact us by completing and submitting the form below. If you are looking for a specif part number, please include it with your message.